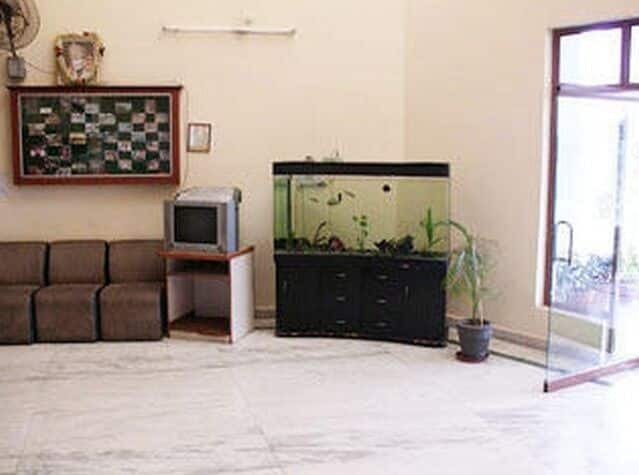 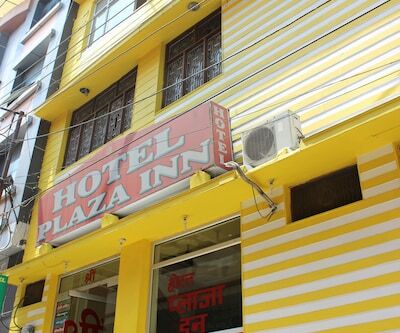 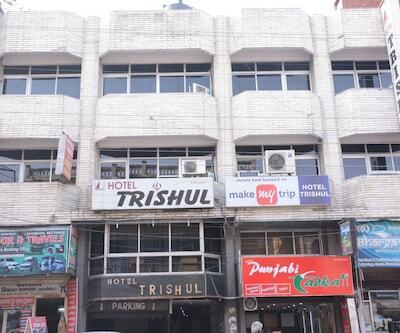 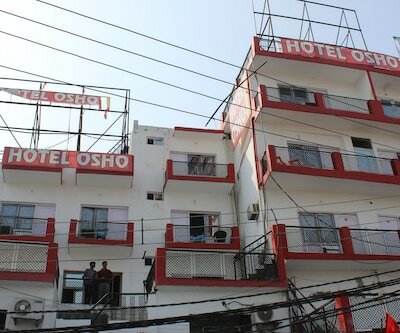 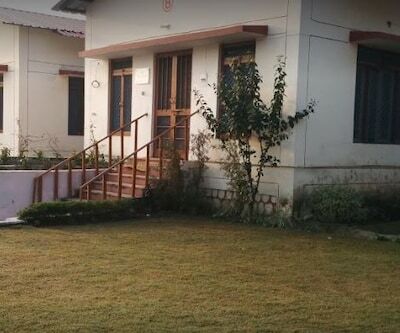 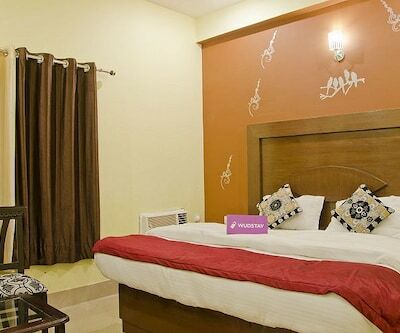 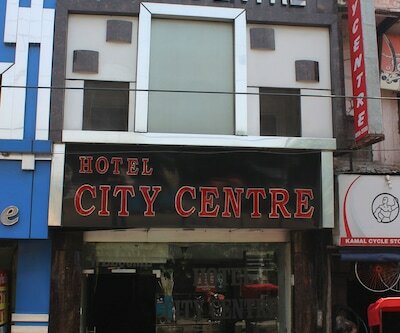 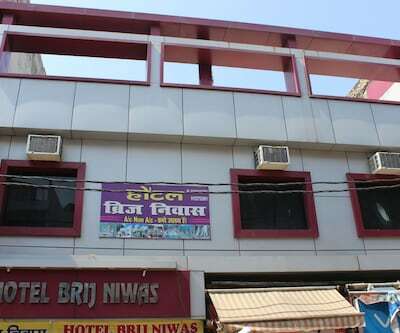 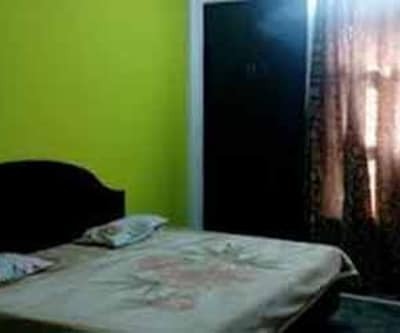 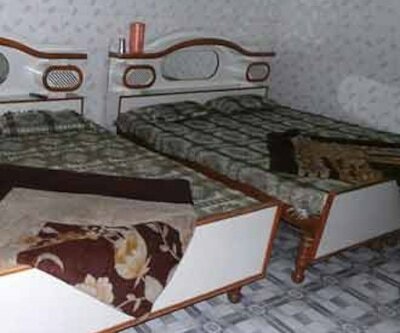 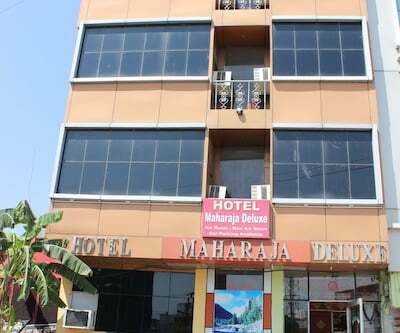 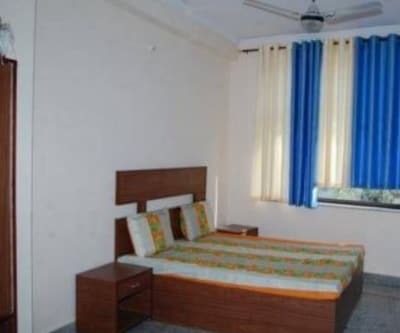 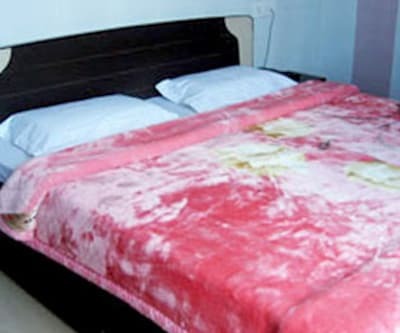 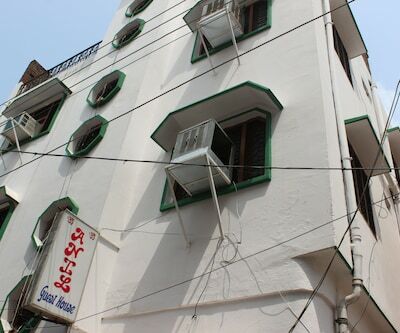 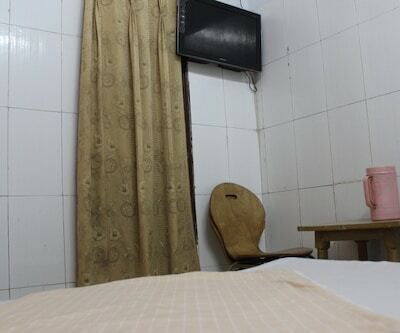 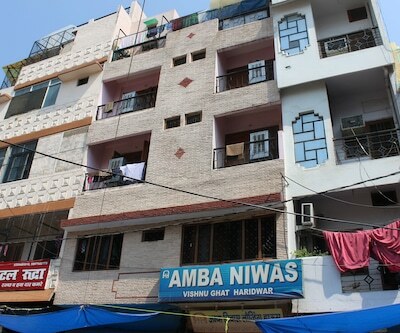 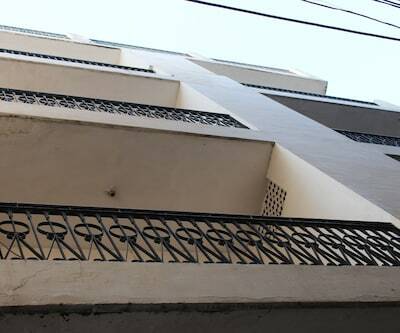 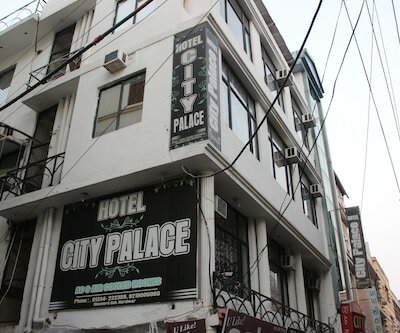 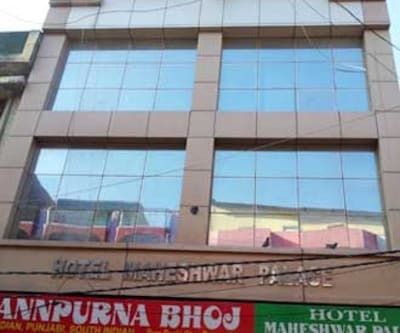 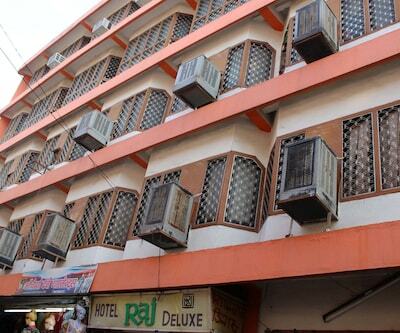 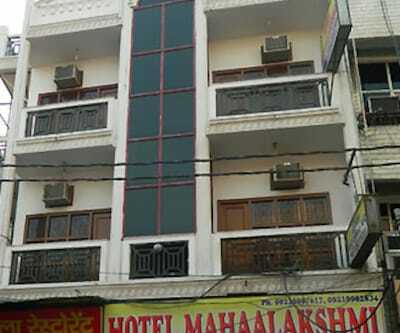 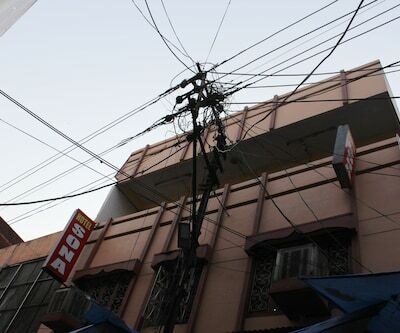 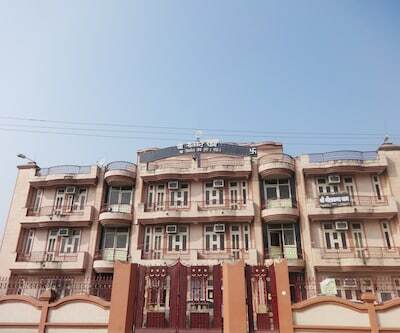 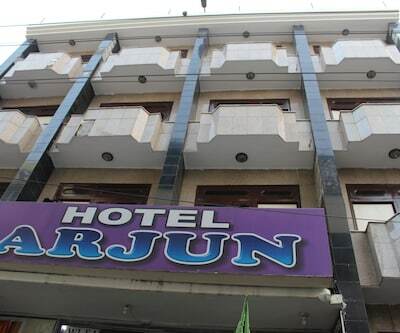 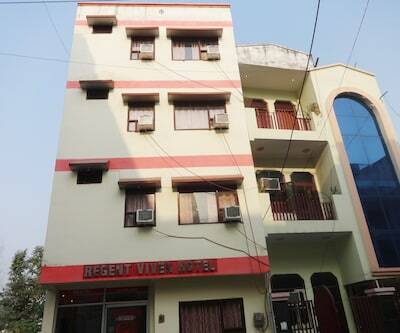 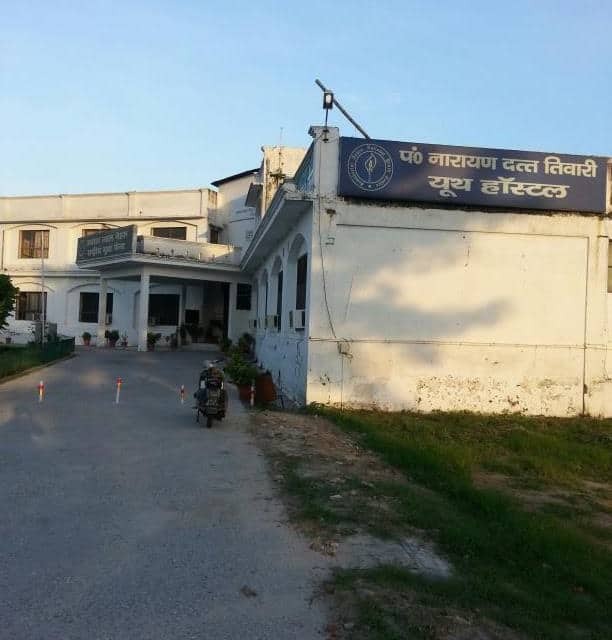 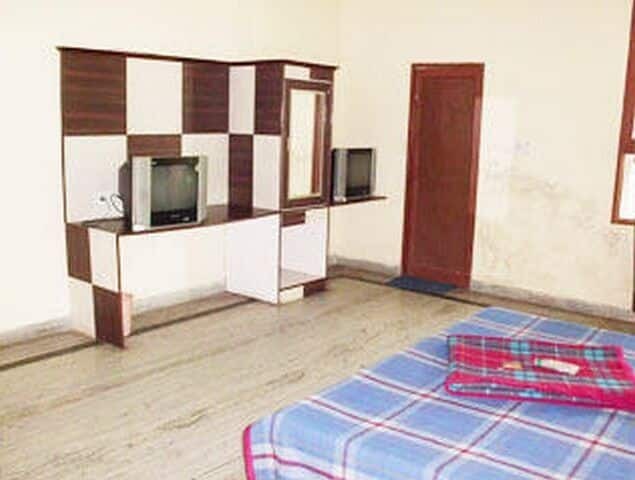 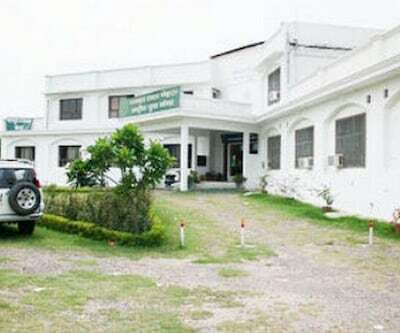 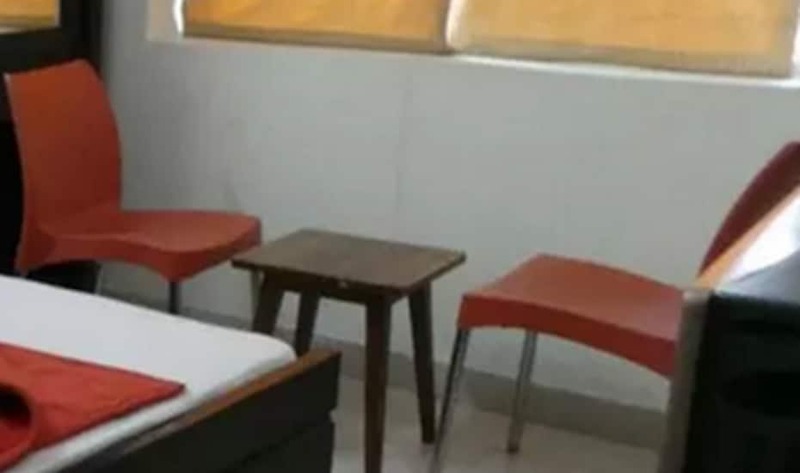 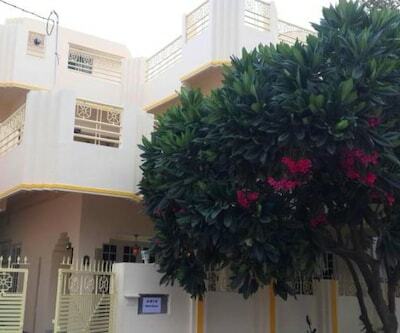 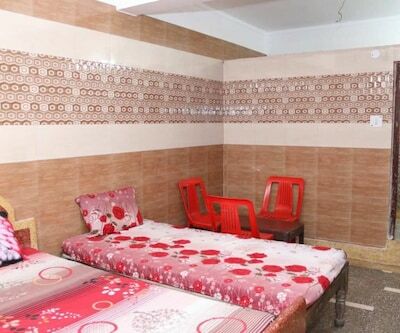 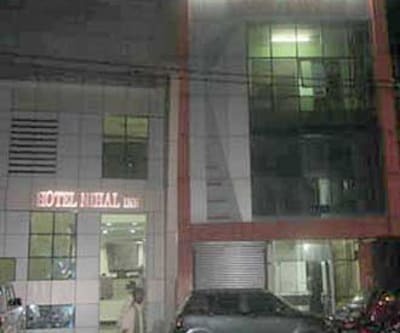 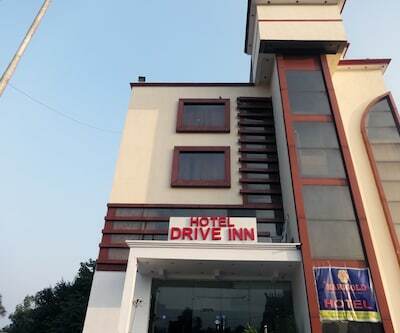 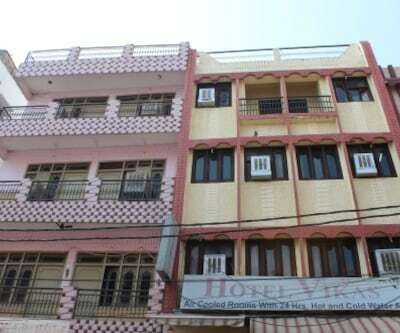 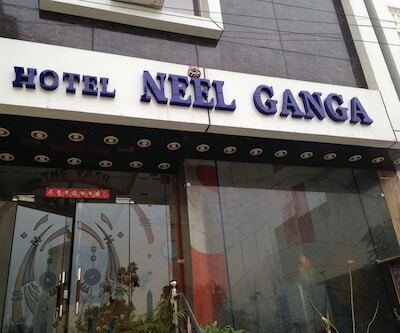 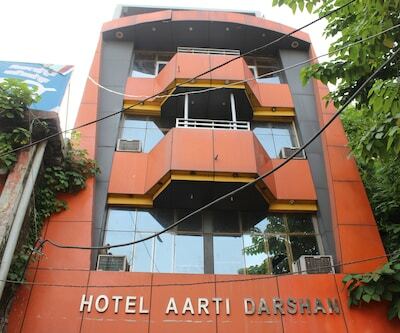 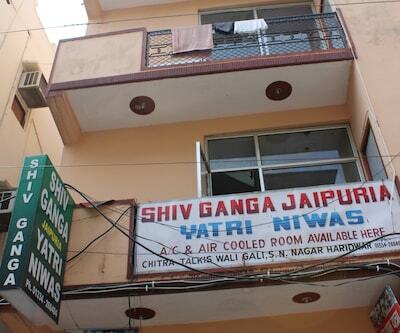 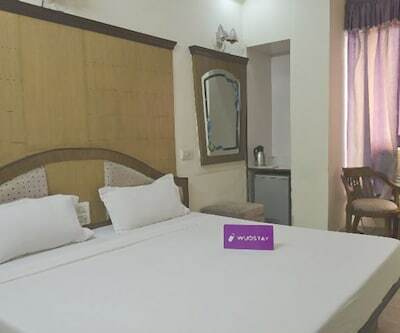 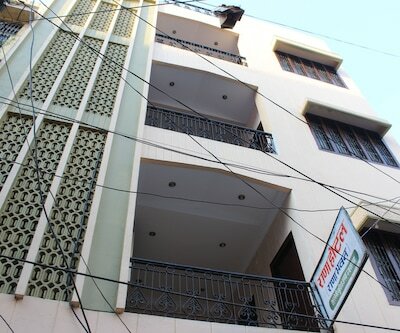 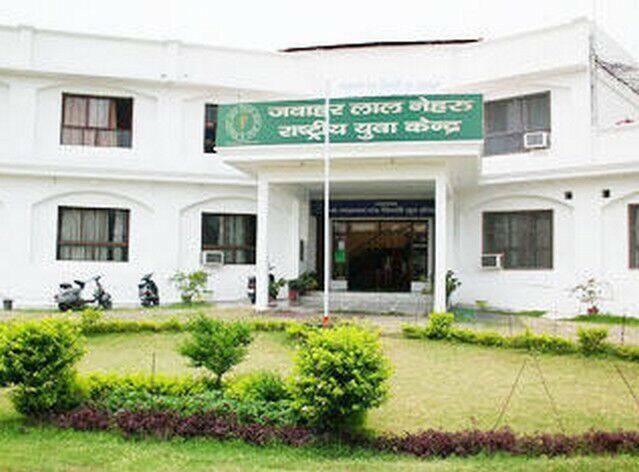 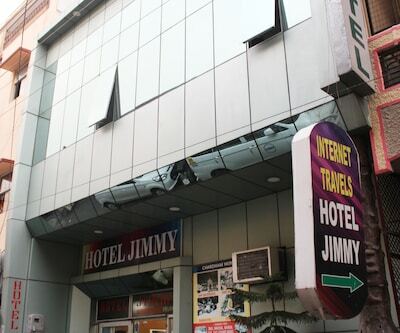 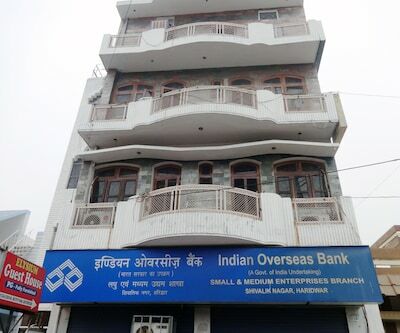 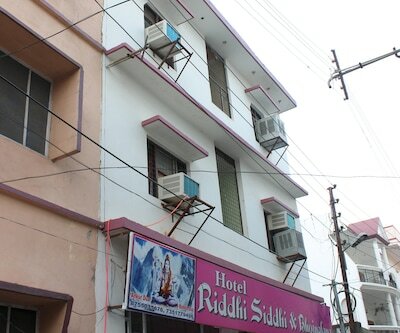 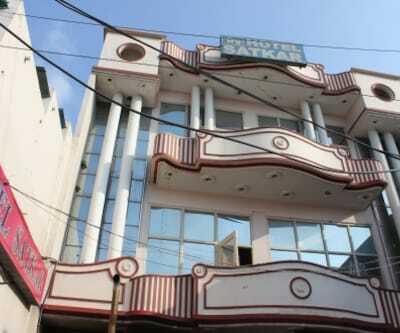 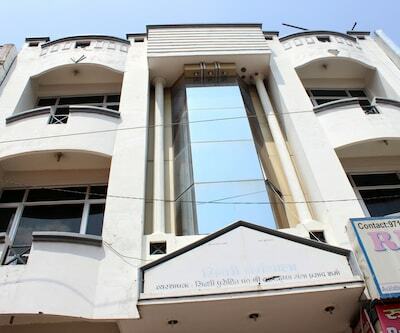 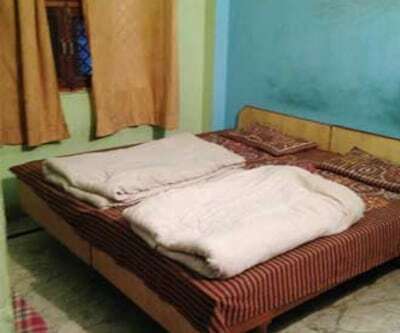 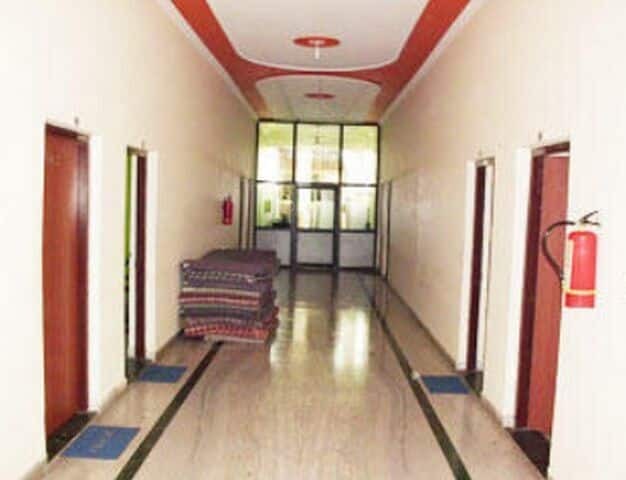 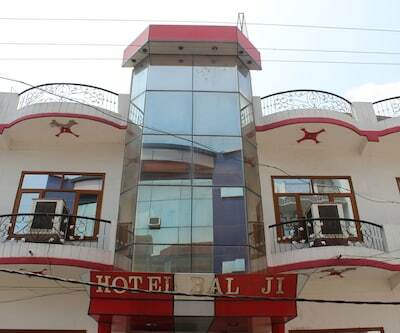 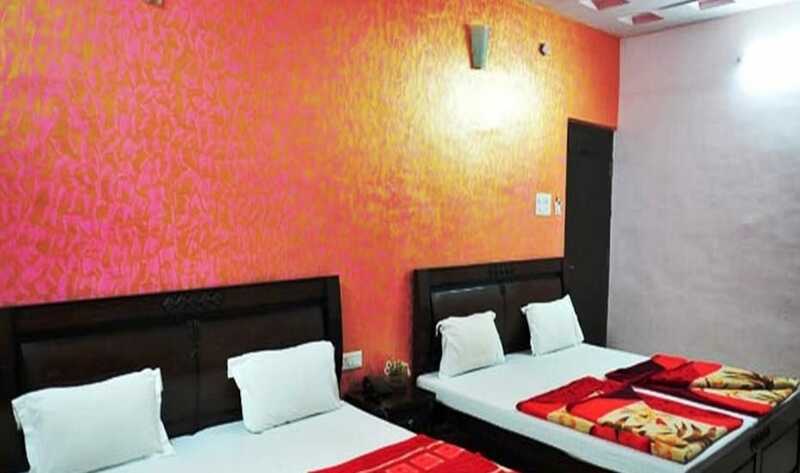 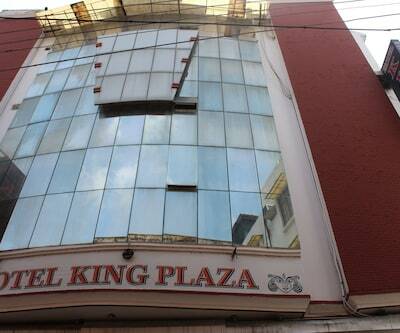 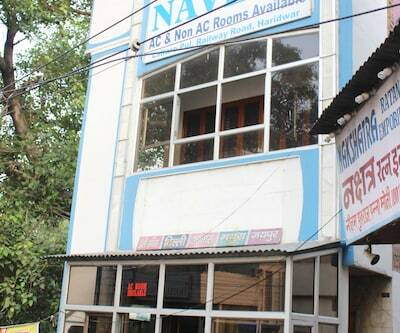 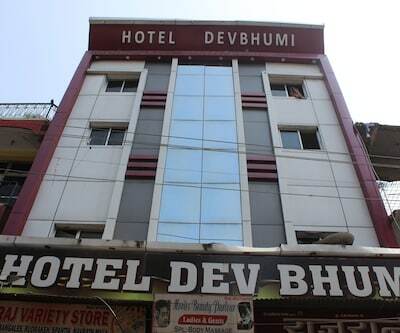 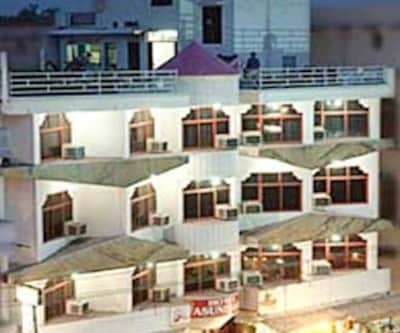 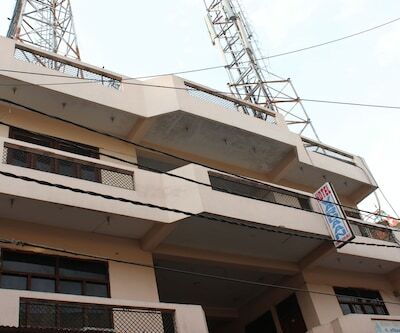 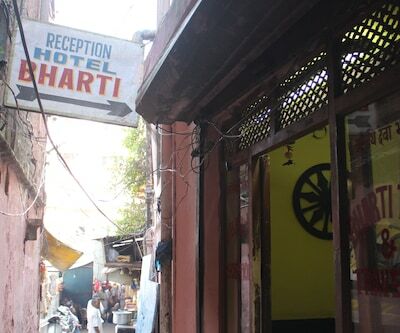 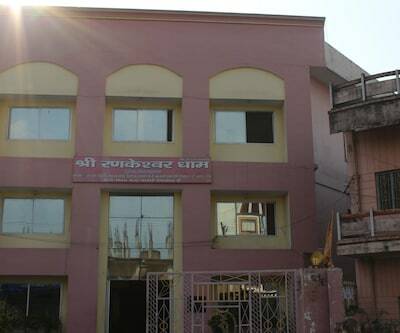 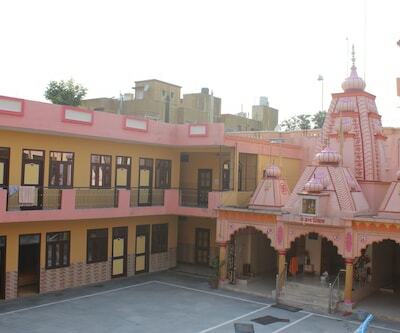 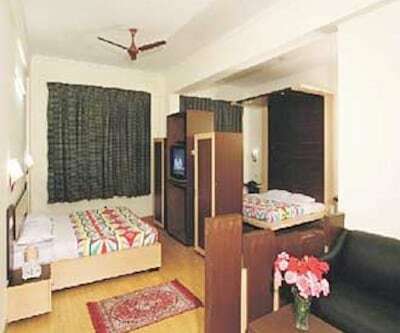 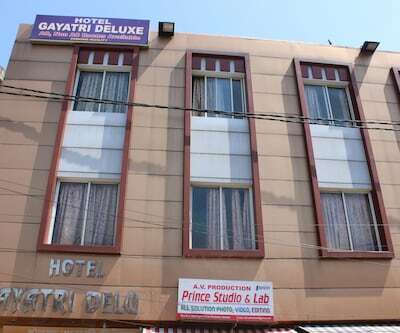 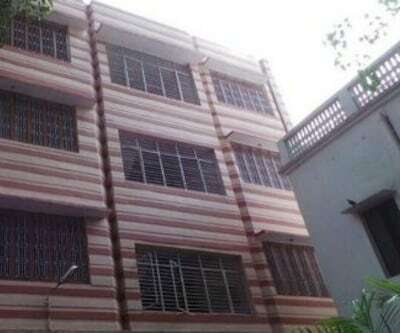 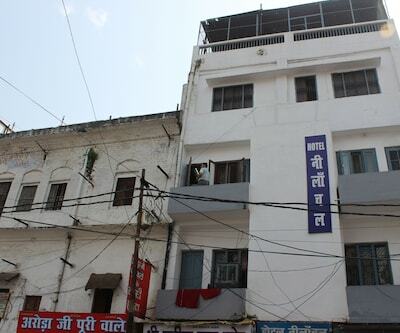 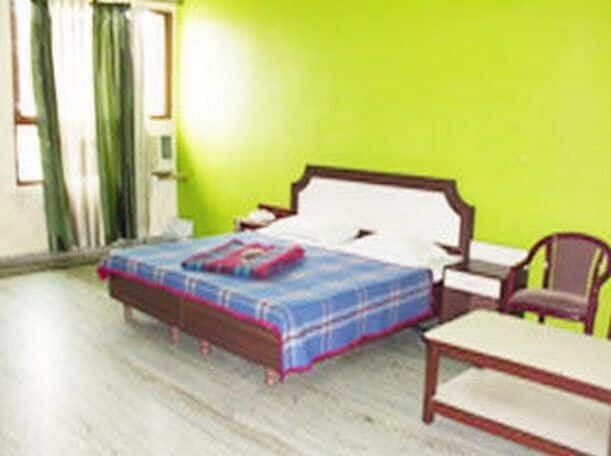 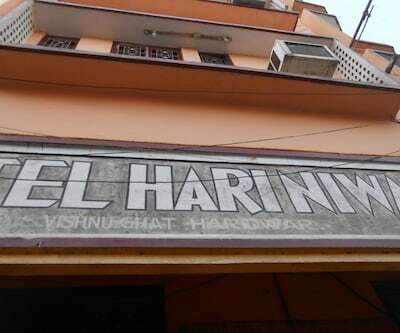 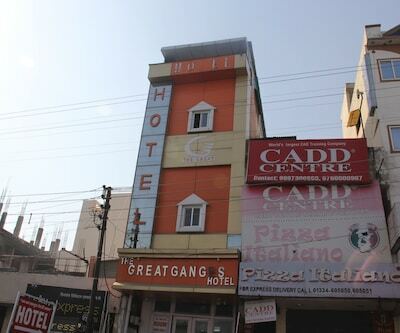 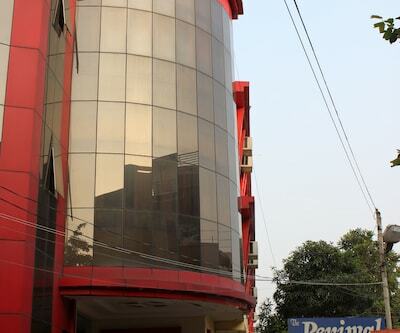 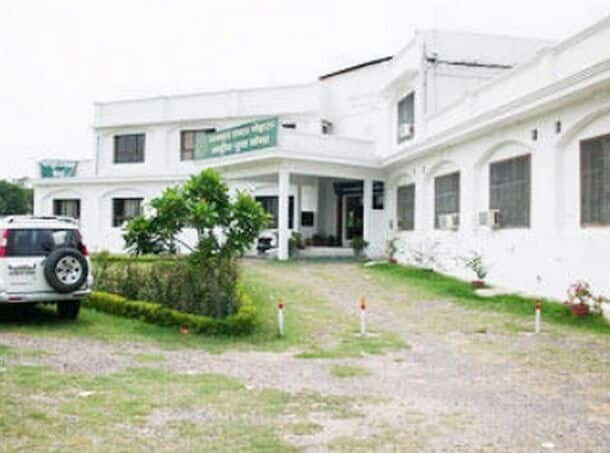 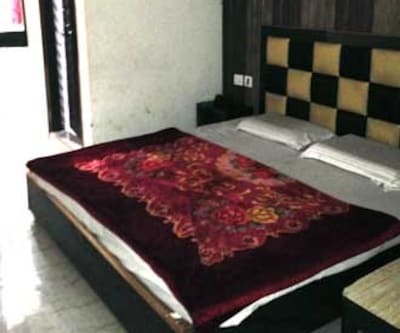 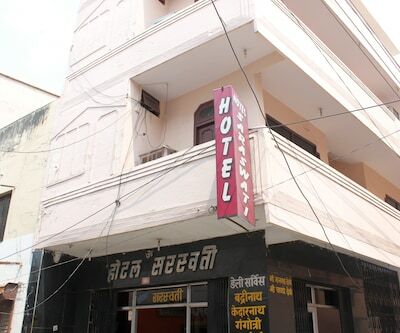 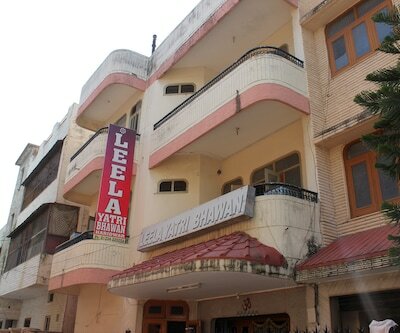 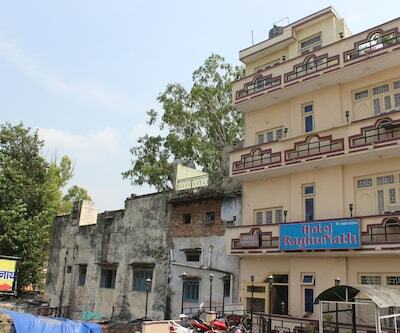 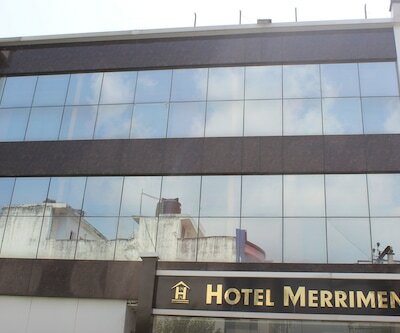 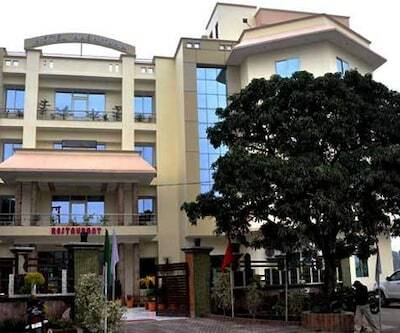 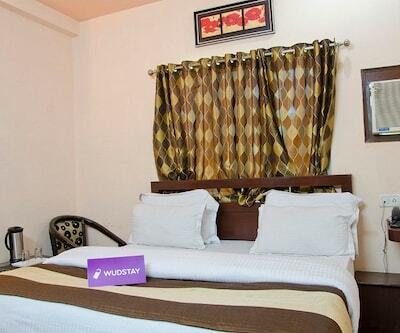 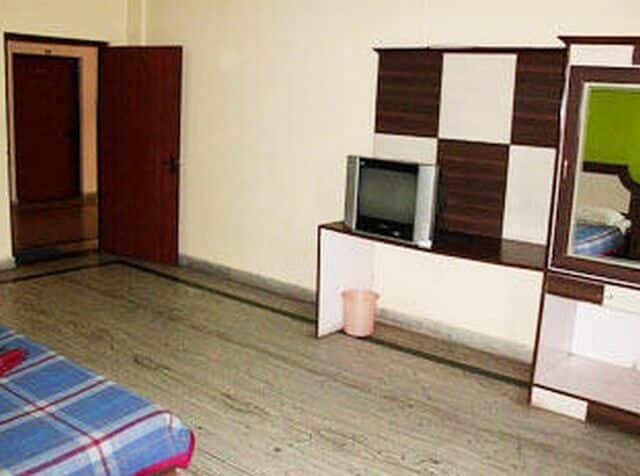 N.D. Tiwari Youth Hostel is 1 km from the Haridwar Private Bus Stand and 1 km from Hazari Bagh. 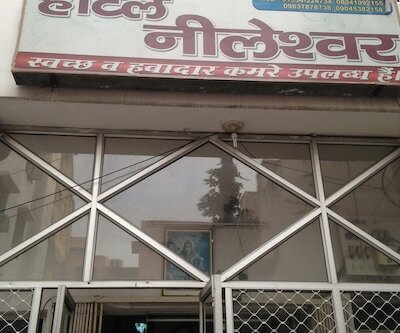 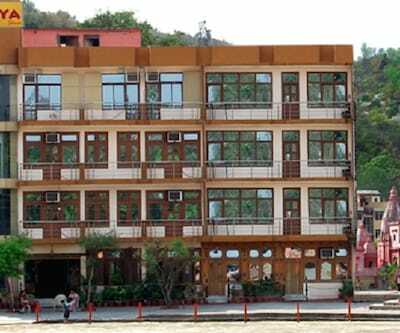 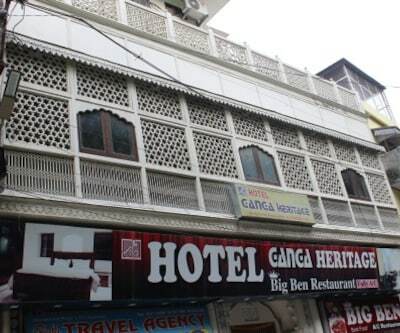 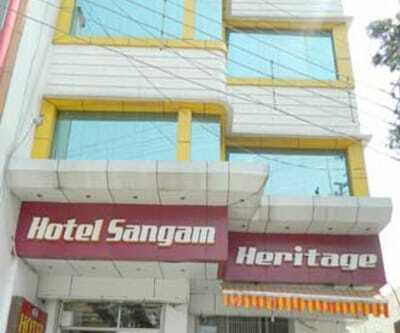 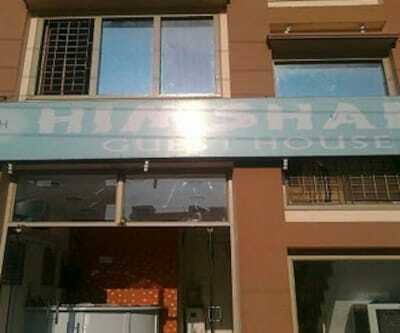 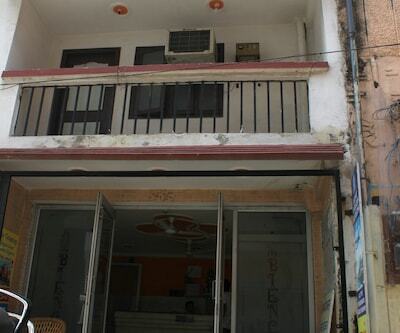 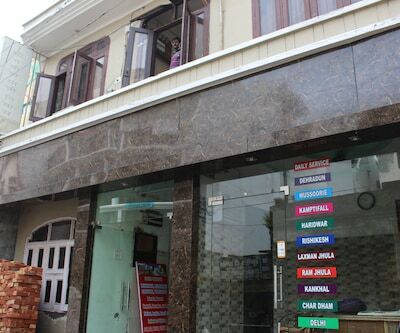 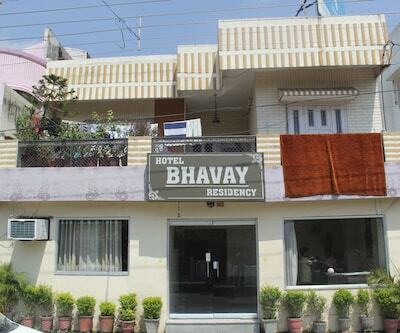 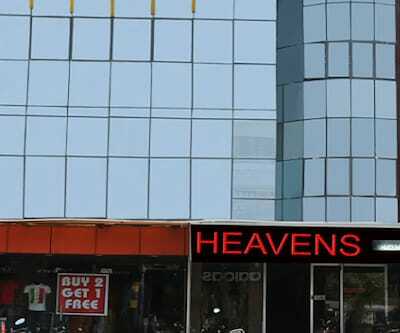 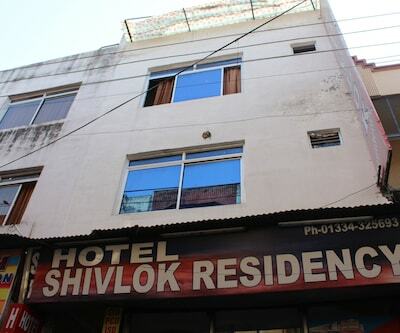 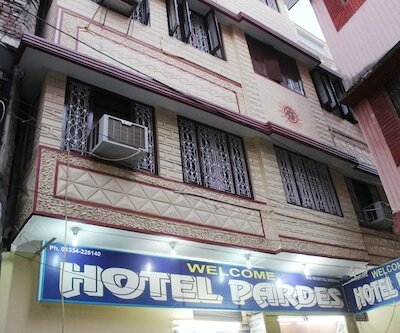 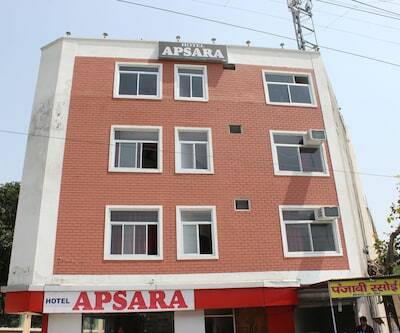 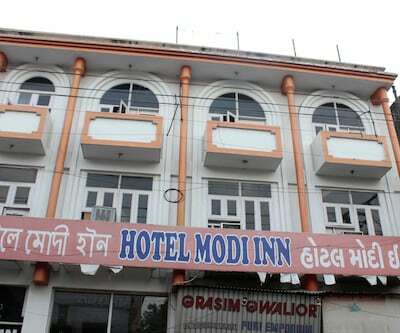 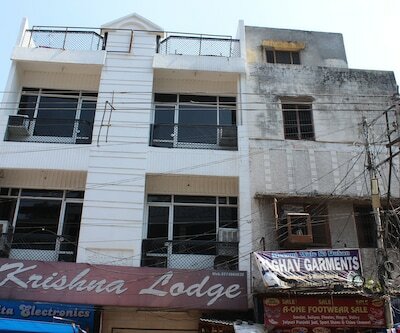 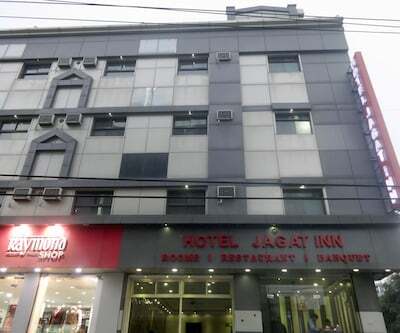 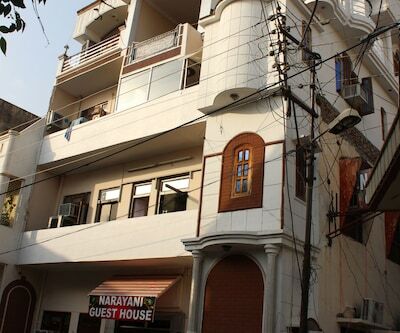 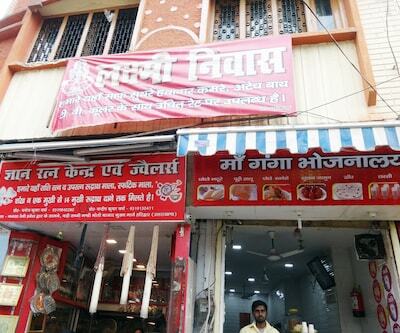 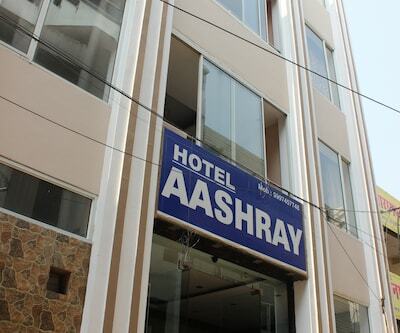 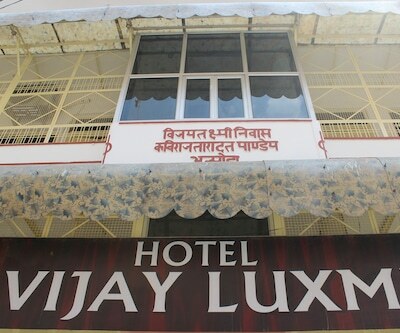 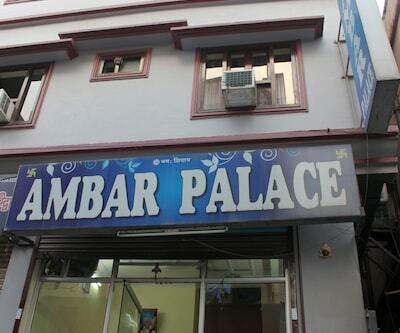 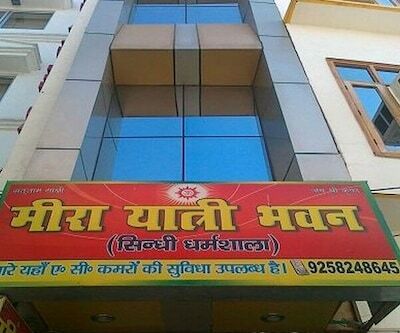 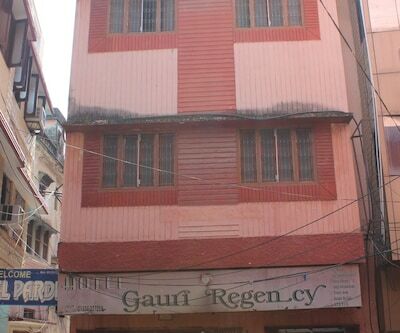 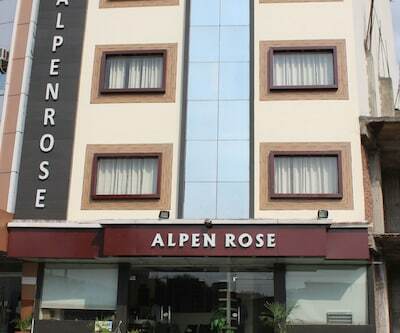 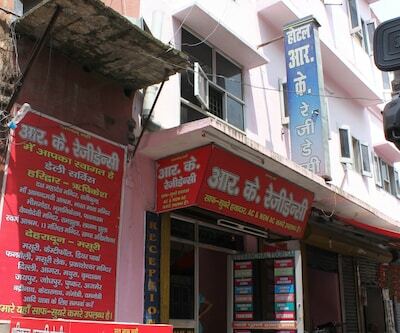 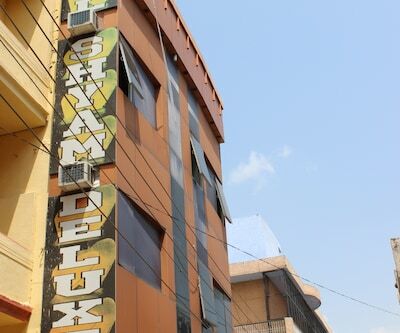 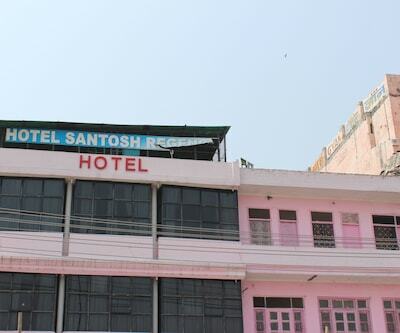 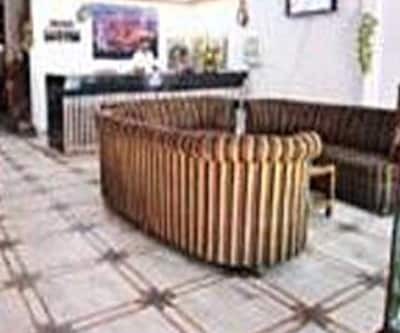 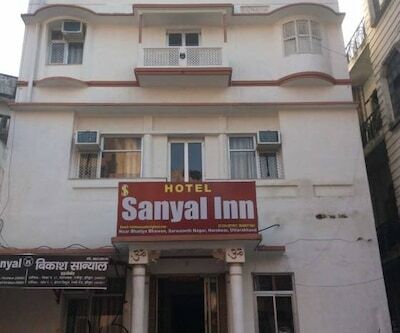 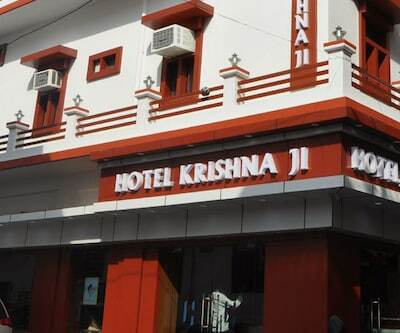 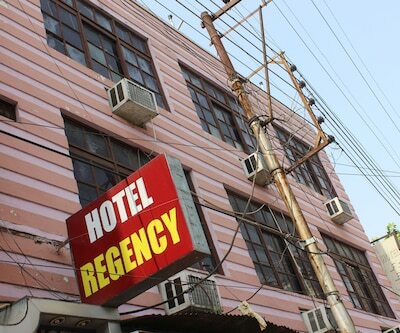 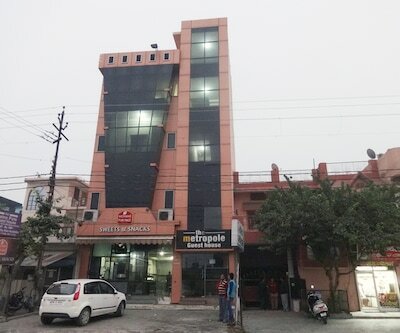 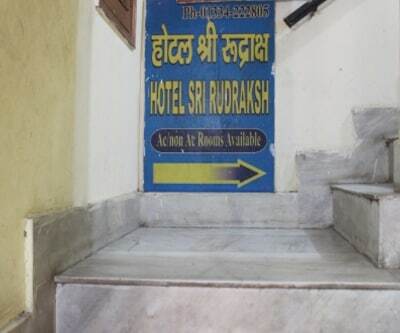 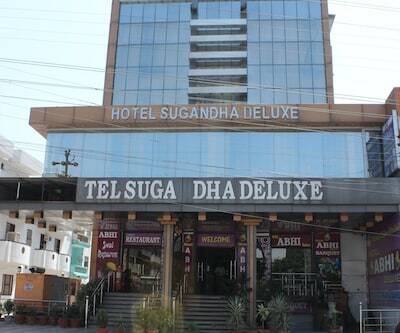 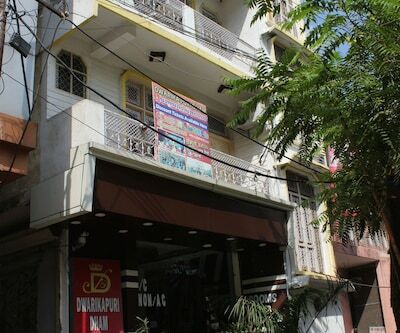 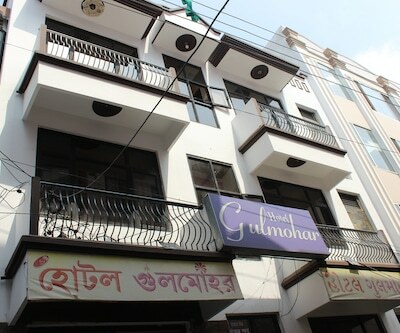 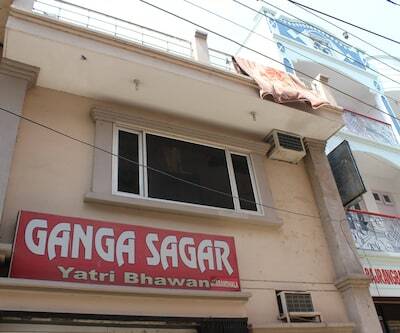 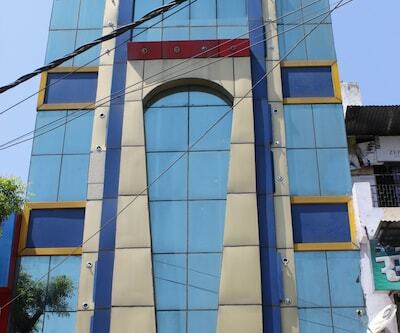 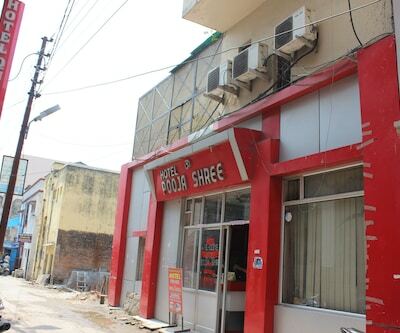 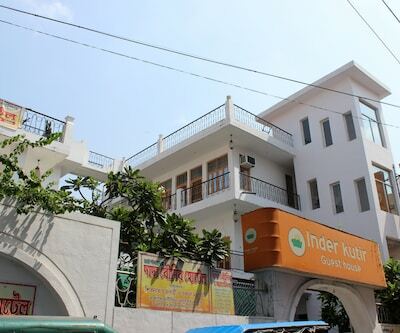 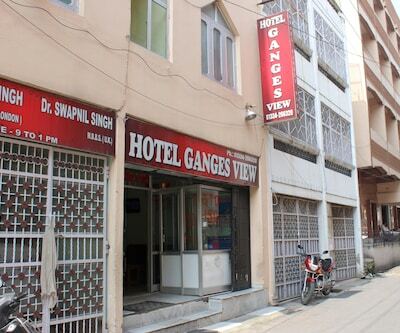 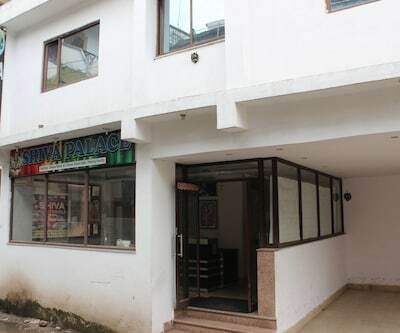 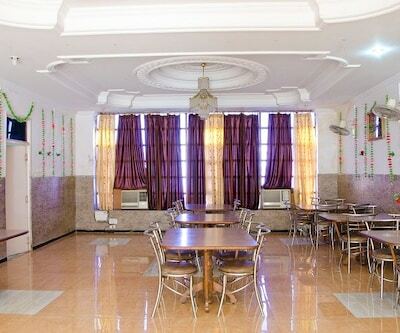 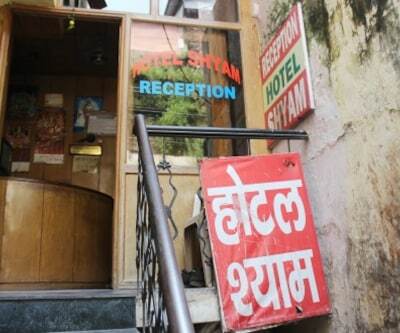 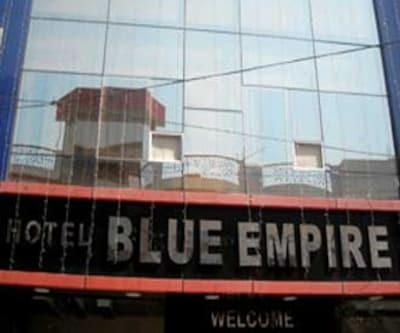 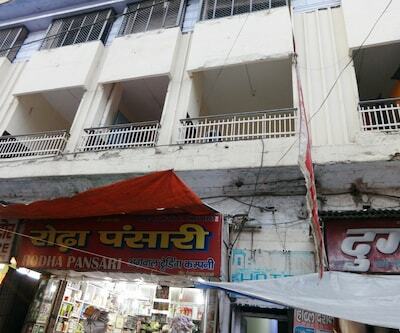 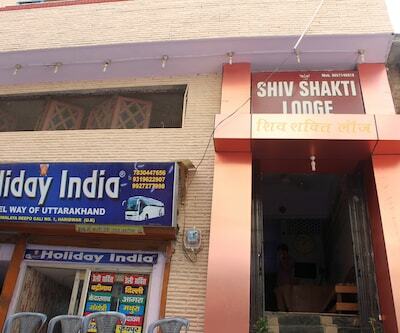 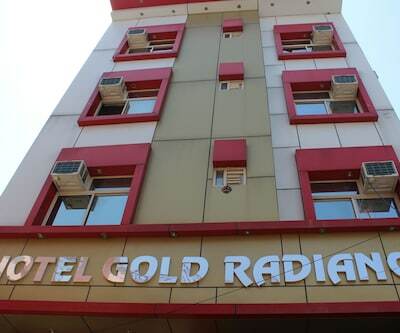 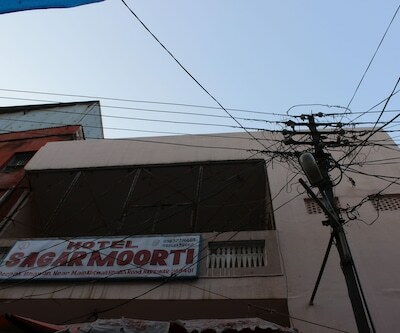 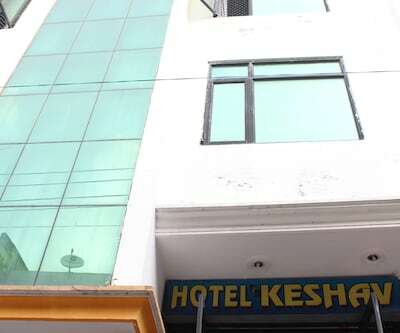 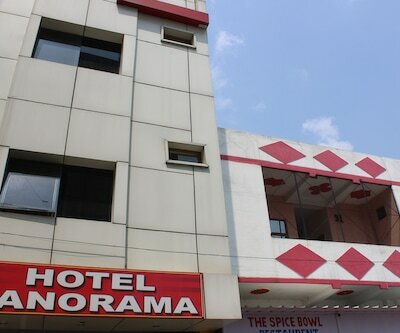 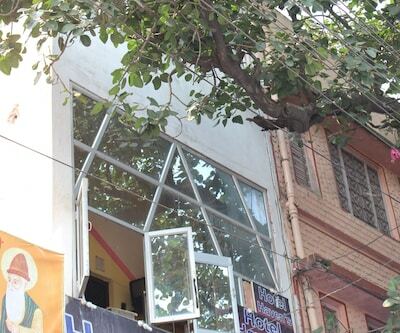 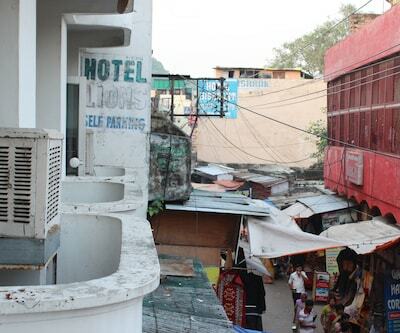 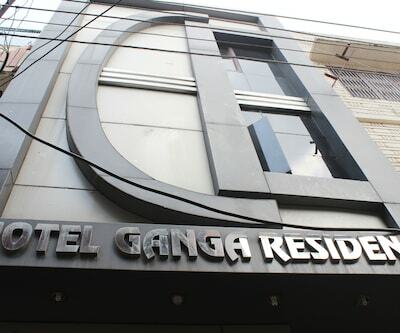 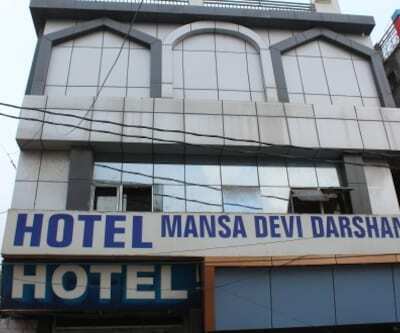 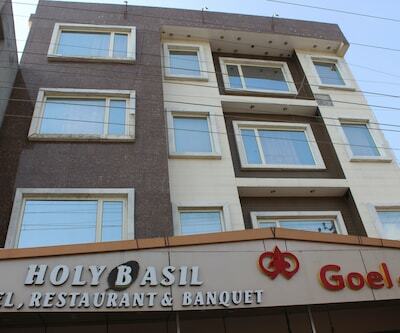 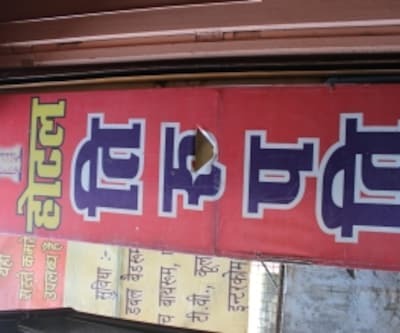 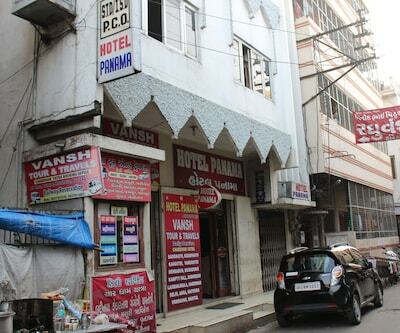 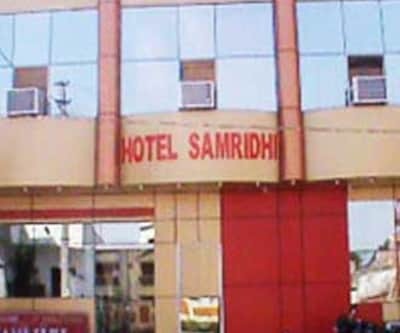 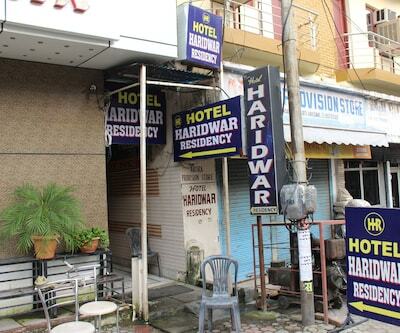 This guest house in Haridwar has a restaurant on its premises. 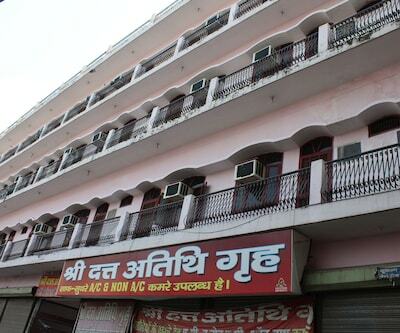 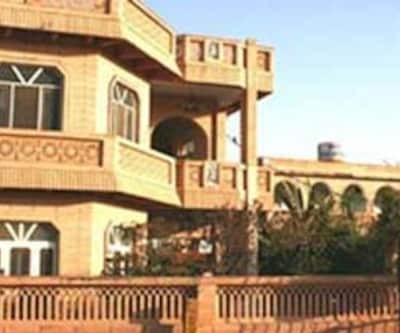 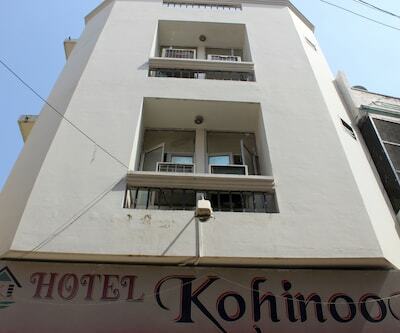 This 2 storied guest house has 8 rooms. 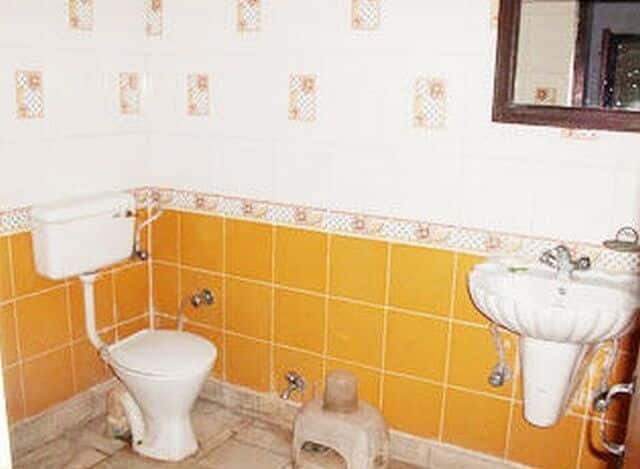 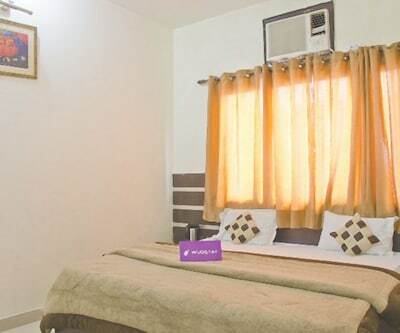 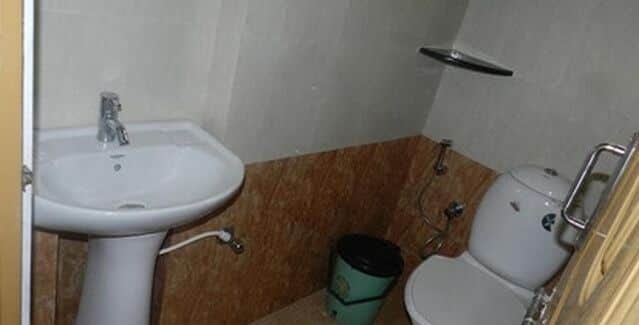 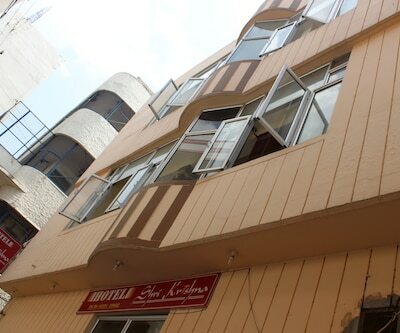 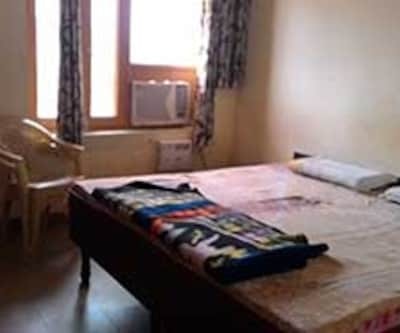 It provides with toiletries, wardrobes, Wake-up calls, bottled drinking water and attached bathroom with hot and cold running water for every room.